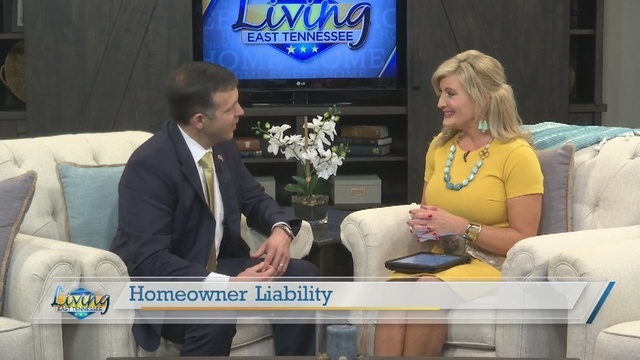 Marcos Garza was recently featured on WATE in an interview covering the topic of homeowner liability. To watch the video, please follow this link to the WATE website. As a personal injury attorney, Marcos Garza offers a unique perspective on what homeowners can do in order to lessen their liability at a home or even their place of business. Read more about attorney Marcos Garza on his biography page, or you may also be interested in learning more about personal injury law.